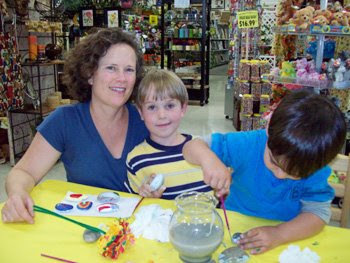 Beverly's Official Blog | News and findings from world of crafts, scrapbooking and more: Kids Can at Beverlys! 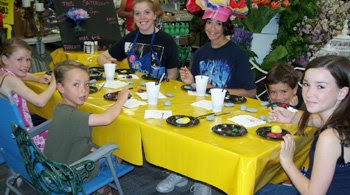 Just wanted to share some photos of our customers enjoying Beverly's Kids Can events from the last two weekends. 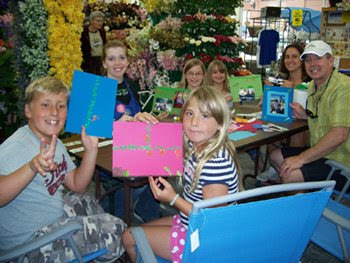 You can join the fun this Saturday at your local Beverly's. Find the closest one here. Beverlys - Monterey ~ Karen, Nathan, and Ethan in action.